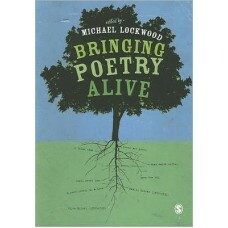 Are you looking for ways to get your students and yourself excited about poetry again? Are you tired.. 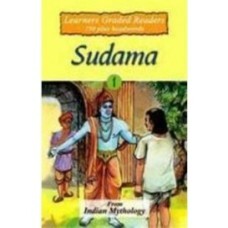 Publisher: Sterling Publishers Pvt Ltd. 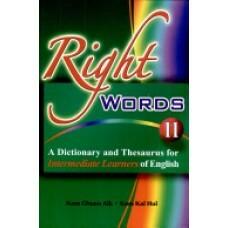 This book provides a choice of nouns (together with some related words of other parts of speech) use..